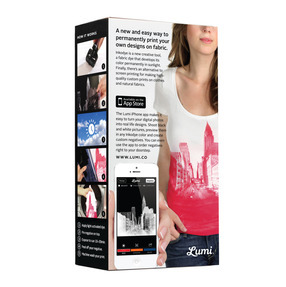 We believe self-expression isn't just for artists. That's why we create tools that make it easy for anyone to print their own clothes. 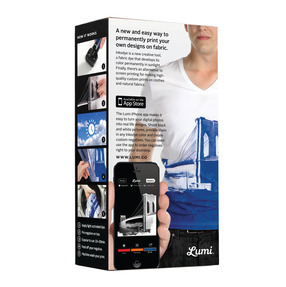 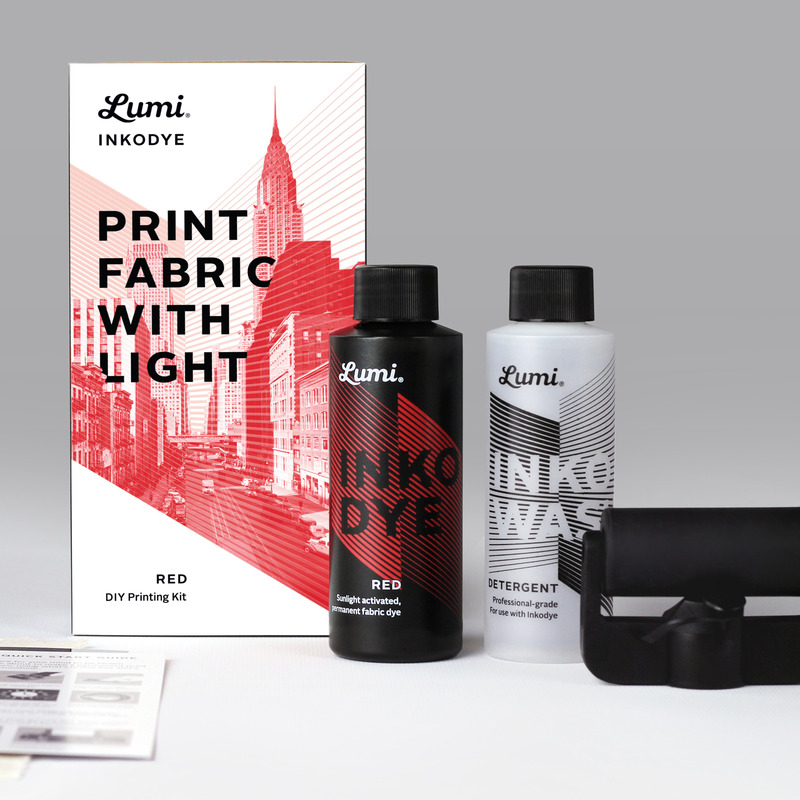 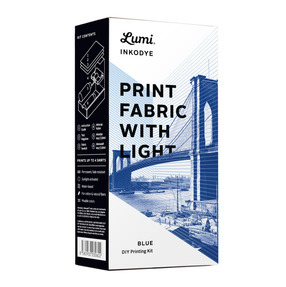 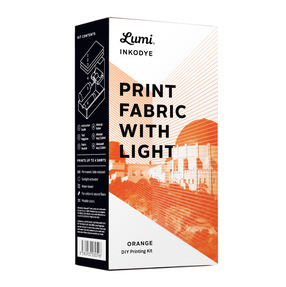 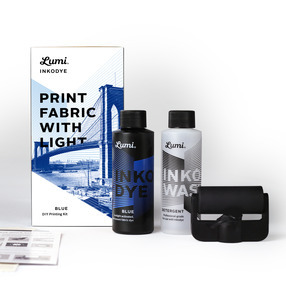 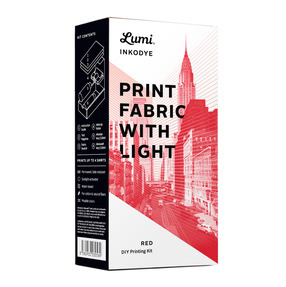 Founded by Jesse Genet and Stephan Angoulvant, Lumi is a design team pioneering the Lumi printing process, a revolutionary photographic print process for textiles and natural materials. 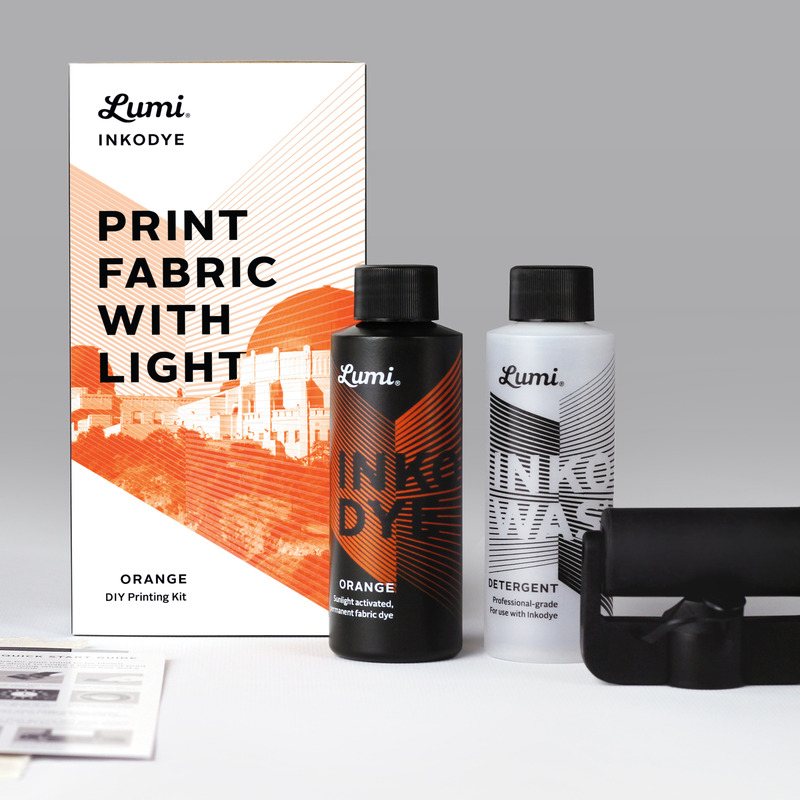 We're taking photography out of the darkroom by using sunlight to make durable prints on sustainable materials.